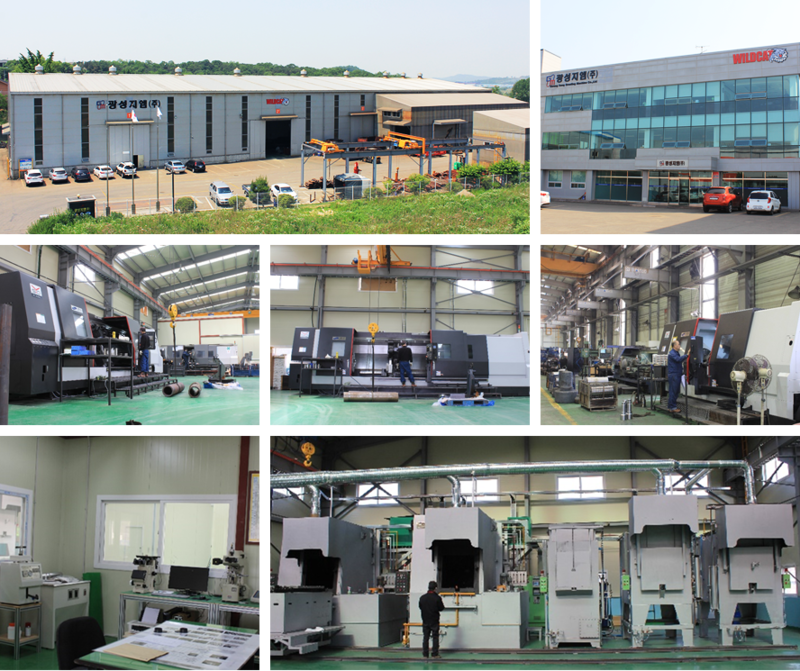 The beginning of Wildcat Rock Drilling Tools was in 1991, manufacturing Boring & Grouting Equipment for the basic Construction Usages in Seoul, South Korea. Along with domestic development of construction projects in Korea, the craving for new technology people of Wildcat was demanded by their customers who were engaged in various kinds of Rock Drilling fields like Tunneling, Piling, Housing, Foundation, Water well, Hot spring and so on, to make and provide them better products than the ones they had used. Based upon the domestic driller’s satisfaction of products, Wildcat started to export their Rock Drilling products to overseas from 1996 and has won good reputation from worldwide customers in more than 30 countries.